Thank you for signing up for our free gift! 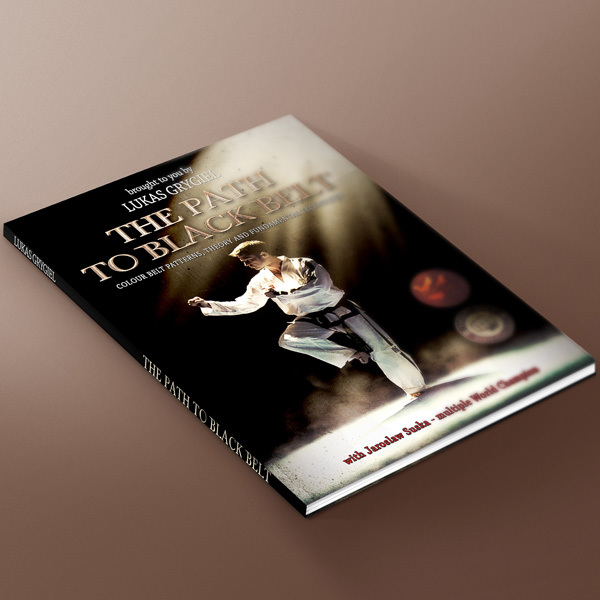 Here are some chapters from our bestseller book - THE PATH TO BLACK BELT. The book with seven champions from all around the world, almost 200 pages of motivation, theory, step sparring, patterns and more! Remarkable design, well - formatted information for your everyday (or at least every training) use.